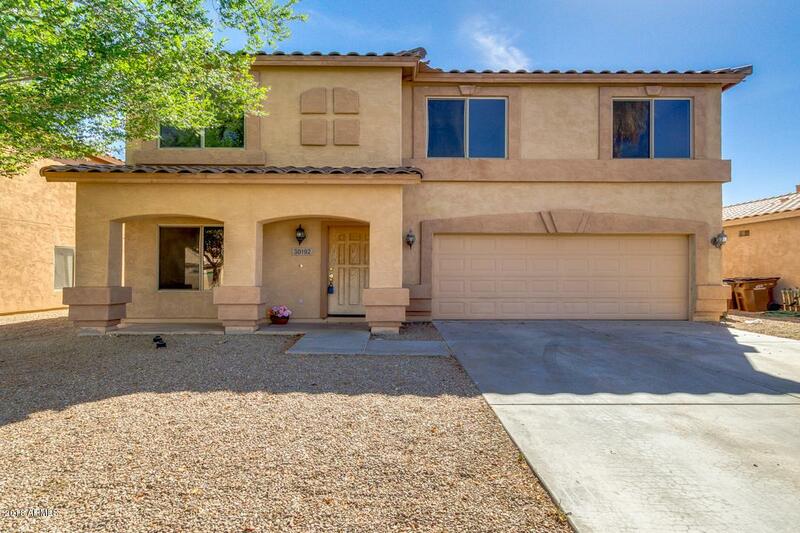 Large home LOW PRICE! Great value. Come on and take a look. 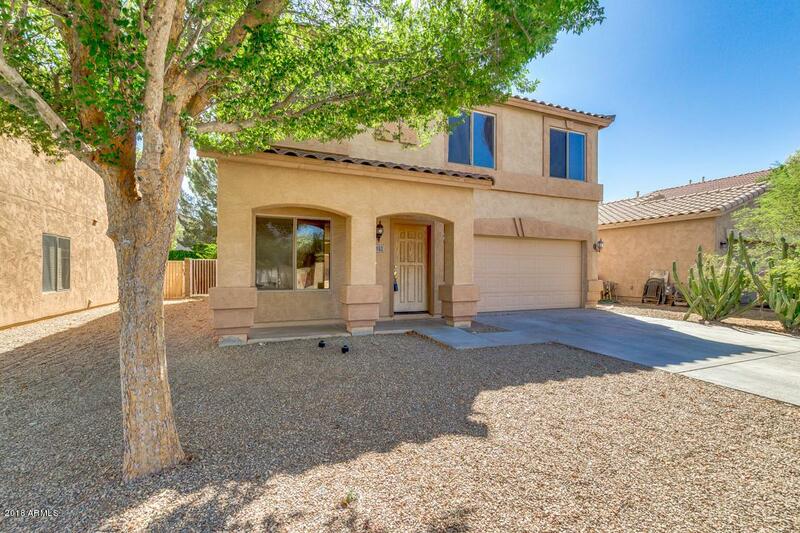 With FRESH PAINT AND CARPET, this spacious home has very comfortable flow, and is ready for QUICK MOVE-IN, 4 LARGE BEDROOMS upstairs, the master bedroom is very large with master bath, DOUBLE SINKS and large closet. 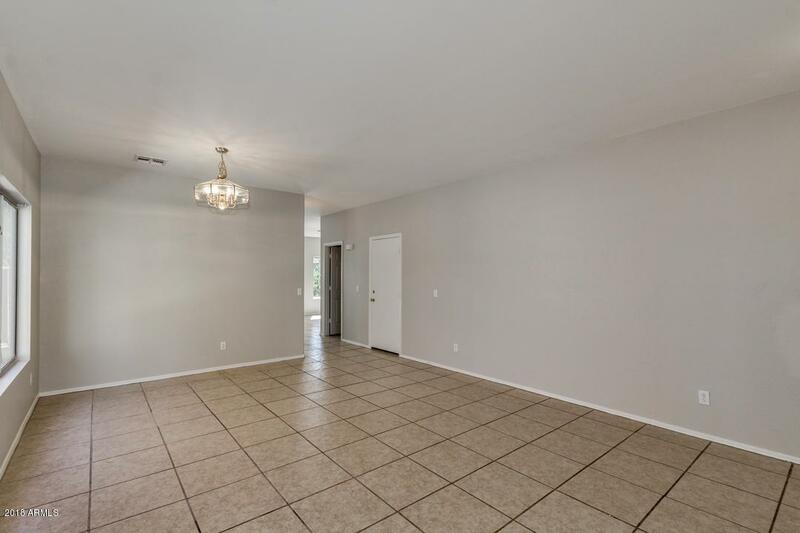 The lower level has 20'' TILE THROUGHOUT, very spacious family room and separate living/dining combination. 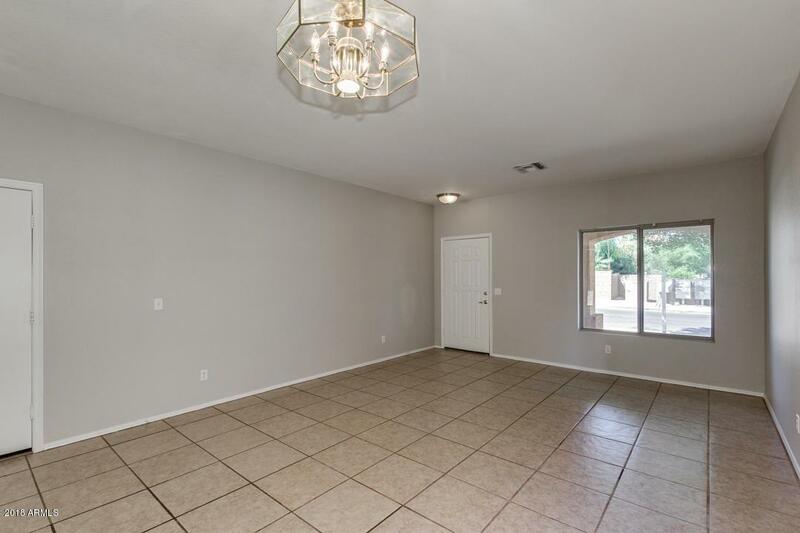 Just off the kitchen is the spacious laundry/pantry with loads of storage. The back yard is fully fenced with covered patio, citrus tree to provide shade and deliciousness! Johnson Ranch can't be beat for COMMUNITY FEATURES: several pools, ball fields, court sports, club house, golf and restaurant! MOTIVATED seller!